Little Lovely Stuff: 365 pictures - Day 360. 365 pictures - Day 360. 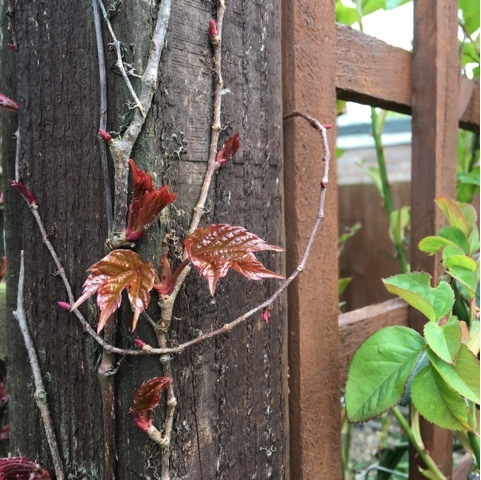 New leaves on the Boston Ivy. 365 pictures - Day 365. 365 pictures - Day 364. 365 pictures - Day 363. 365 pictures - Day 362. 365 pictures - Day 361. 365 pictures - Day 359. 365 pictures - Day 358. 365 pictures - Day 357. 365 pictures - Day 356.